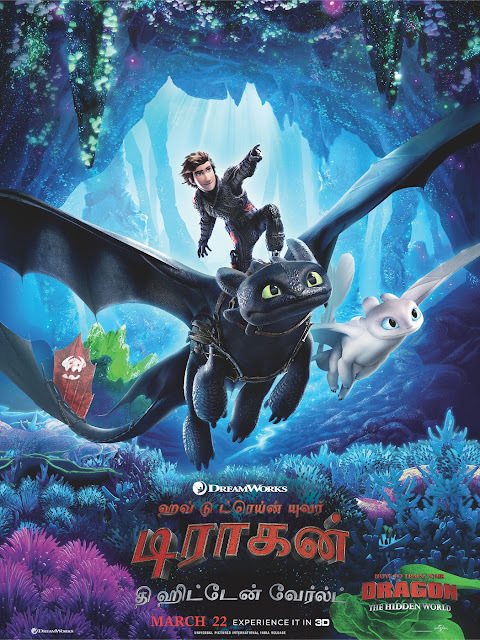 Universal Pictures International and DreamWorks Animation are excited to announce the return of Hiccup, Toothless and their unusual friendship in a new chapter – How to Train Your Dragon: The Hidden World. The third part of the series that has touched hearts of millions around the world and across ages will release in India on March 22 in 2D, 3D and IMAX. How to Train Your Dragon: The Hidden World will open in theatres in English, Hindi, Tamil and Telugu in 1000+ screens.